Start your morning with some Clutch Life protein pancakes! These 4 recipes are easy and fun to make. If you want to be Clutch, it's essential that you start your morning with a good meal. These four pancake recipes taste amazing, and their macronutrient ratios are fitness-friendly! Choose whatever recipe best fits your goal, and eat up. 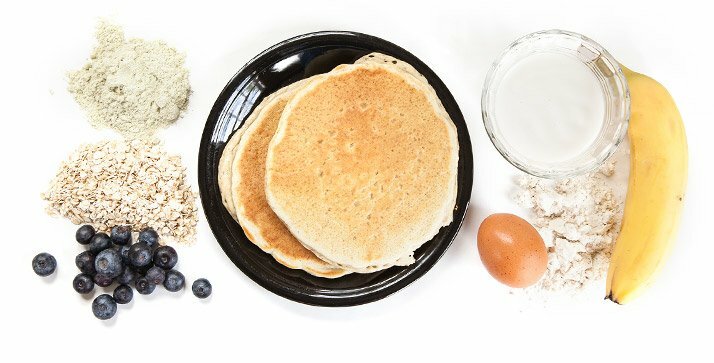 If you're on the shred plan and are in need of a cheat meal, try the banana or blueberry pancake recipe, or even the muscle-building recipe. You'll get a bunch of good carbs without any processed garbage. To make things even better, each pancake recipe is made with gluten-free, artificial-ingredient-free, preservative-free products that you can feel good about eating. 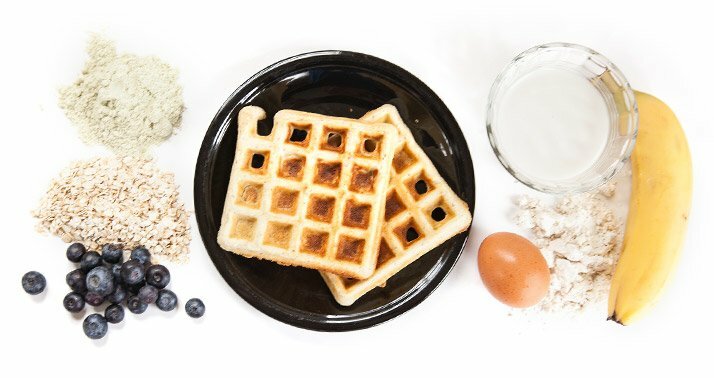 If you need some other breakfast or snack ideas, try these other amazing Clutch recipes. Or, if you'd rather drink your snack, blend up these Clutch protein shake recipes! Can't go wrong with protein pancakes, especially when they're this good! Pour onto hot skillet or into waffle maker. Cook as you would a normal pancake or waffle. Top with 1-2 tbsp virgin coconut oil and 1 tbsp pure maple syrup or agave. Add some blueberries or bananas to the Clutch Life original pancake recipe and you have an extra-special breakfast! 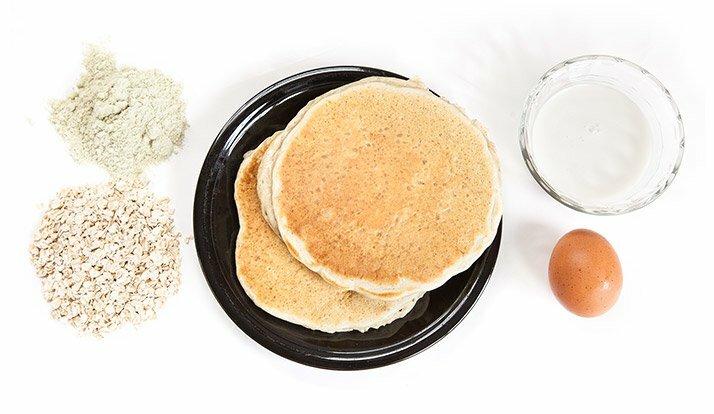 Even if you're on the shred plan, these pancakes fit right into your nutrition program. Make some today! 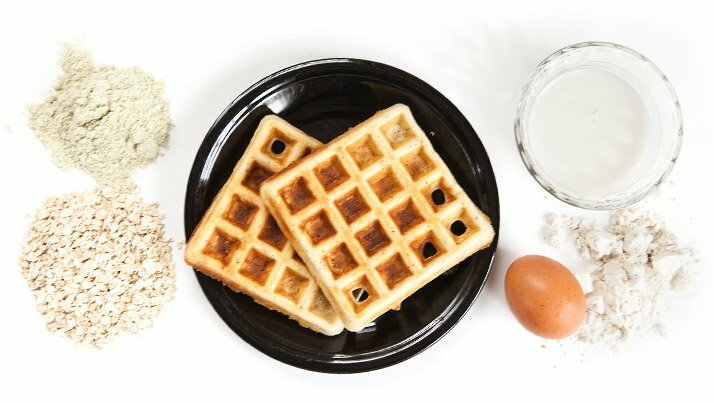 If you want to build muscle, start your morning with these delicious, nutritious pancakes or waffles. They're the perfect combo of taste and nutrition!